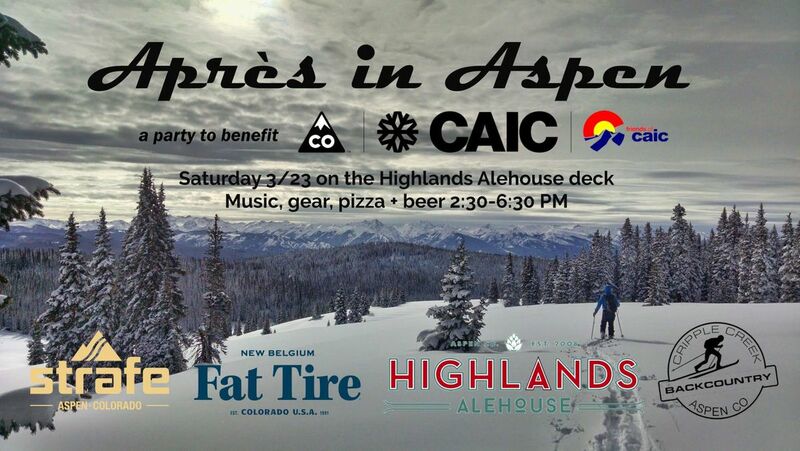 Flock like the salmon of Capistrano to the Highlands Alehouse deck on Saturday 3/23 to support your local avalanche information center! There will be live music, pizza, beer, and fresh GEAR drawings to keep you skiing spring corn in style. DJ Ryan Golbus will be spinning tunes to assist in motivation for dance moves. 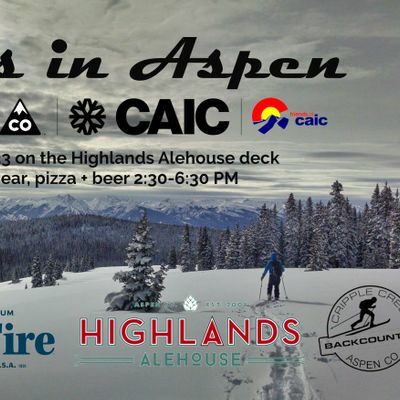 Your $20 entry donation includes 2 Fat Tire beer tickets, a slice of pizza, and 1 drawing ticket (more available for purchase) - and will directly support Friends of the Colorado Avalanche Information Center, a 501(c)3 organization created to support avalanche forecasting and education throughout the State of Colorado. 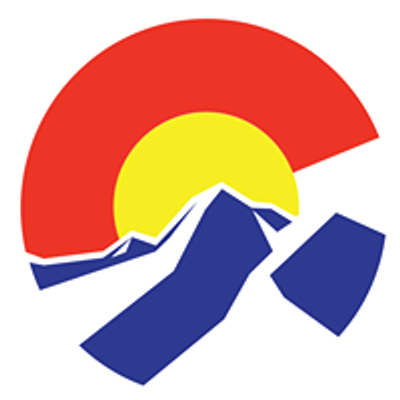 To provide a robust backcountry avalanche forecasting program with cutting-edge technology and free avalanche awareness programs, Friends of CAIC has established a collective of sponsor organizations, local government partners, foundations, and backcountry users.